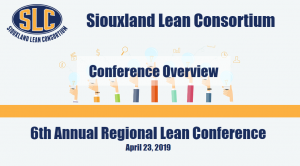 We will be doing Lean Sales & Marketing consultations at the Siouxland Lean conference, again this year at Dordt College in Sioux Center. This is an excellent event that focuses on Lean, a methodology we follow closely. We will be supporting the conference as a "Gold" sponsor this year - we are excited to contribute to our local manufacturing community! Webinar: How to save $100k in sales/marketing cost. 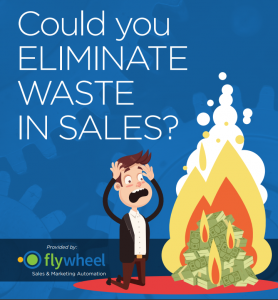 Our May webinar focuses on how you can save $100k/yr in sales using your existing sales/marketing team using automation. Key topics we will cover: Methodology for finding waste in sales/marketing. Practical ways to automate processes. Tools for streamlining & automating. The RMS Roller-Grinder story on cutting waste by $100k/yr. Click here to register! Flywheel will be a featured presenter at the 2019 Summit in Rapid City, SD. This is the first time the summit has traveled west river, and we're excited to be apart of the new event. More details to be added soon!